Not able to make it to Google I/O? While you can’t attend in person and enjoy all the fun firsthand, you’ll still get plenty of options for watching the event from the comfort of your own home, office or wherever it is you may have to be today. 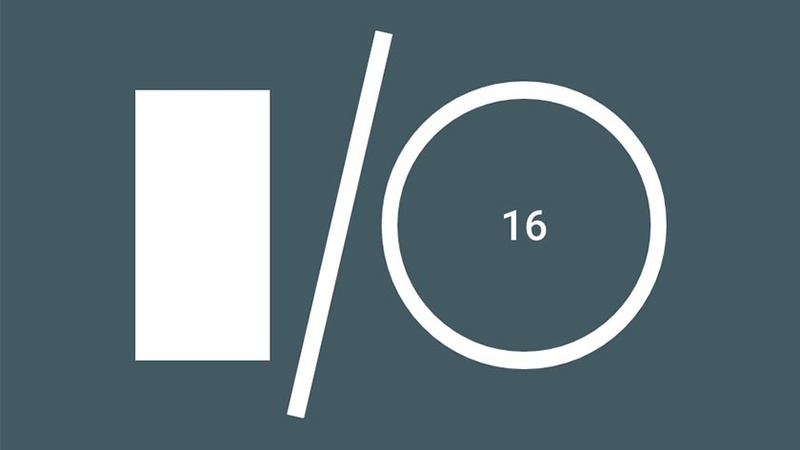 The best way to follow Google I/O 2016 is through live streams, the first of which will begin with the start of the big keynote speech going down at 10AM Pacific (which is 1PM Eastern). The live stream embedded above will have the goods once the countdown timer reaches zero. Don’t forget that you can also watch it in 360 degrees with your VR headset! Google is also streaming many of the sessions live, so if you’re a developer type or just curious about some of the topics being discussed you can follow along as they happen. Of course, the sessions that won’t be streamed can still be enjoyed after the event, so don’t worry if something important to you isn’t on the list. Failing all of that, you can always stay tuned to Kickedface as we’ll be bringing you updates on all the important news, announcements, and fun stuff happening in Mountain View.